Community services are to be allowed register children for the CSS (Community Childcare Subvention Programme) on a year-round basis for the first time ever. €1m is being made available to community childcare services who have been facilitating the placement of Community Employment (CE) scheme workers, to ensure these services are supported to meet the minimum qualification requirements under the early years regulations. 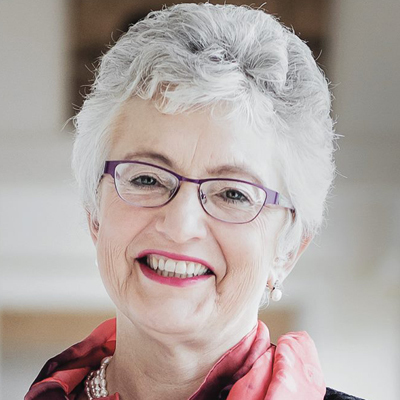 Minister Zappone says these announcements will open up new opportunities for parents seeking work and ensure that their children are being cared for by properly trained staff.